How do I give OneNote permission to use my camera? 1. Click on the Start button and choose Settings. 2. 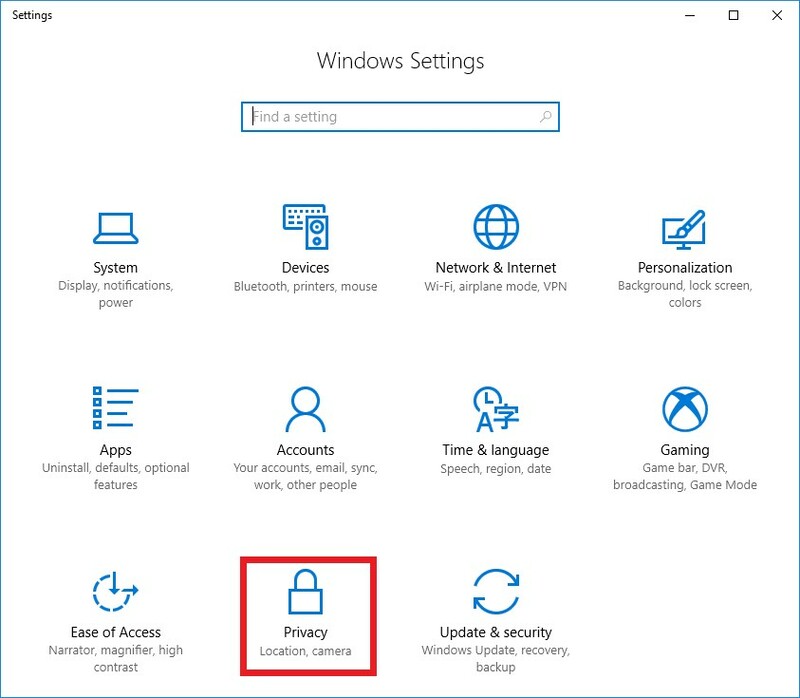 On the Settings window that appears, choose Privacy. 3. On the Privacy screen that appears, choose Camera. 4. 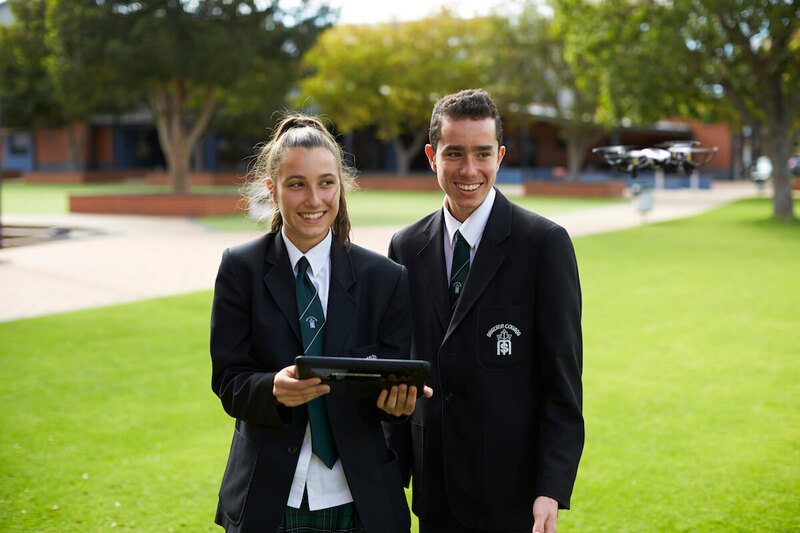 Make sure Camera Permission are set to On and then turn on the OneNote Permission to On.